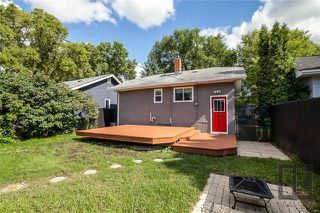 Showings start July 25th. 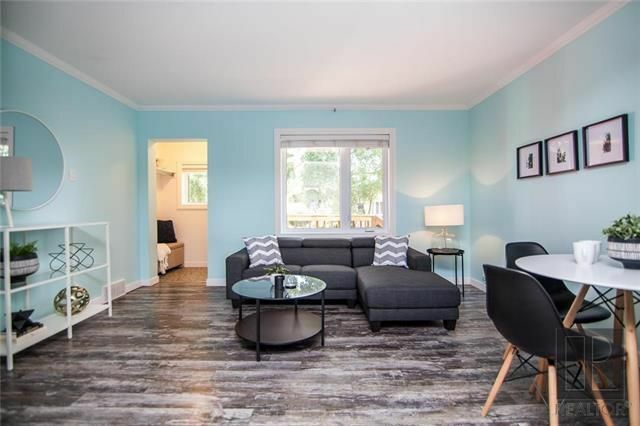 Offers in the evening on July 30th, 2018. 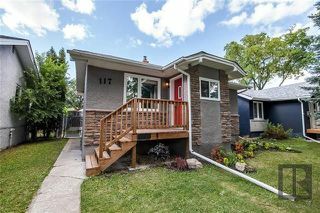 Open house Sunday July 29th from 2:00-3:30pm. 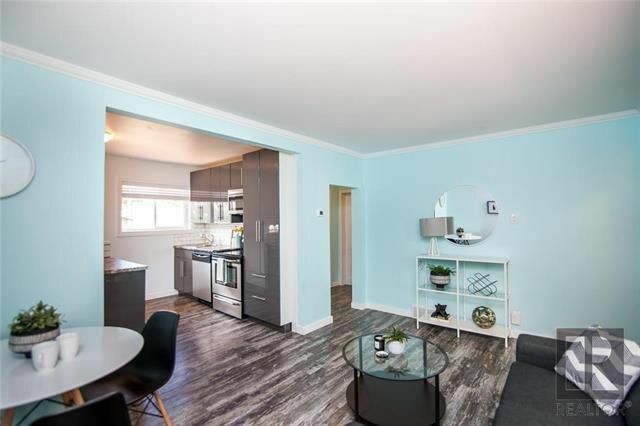 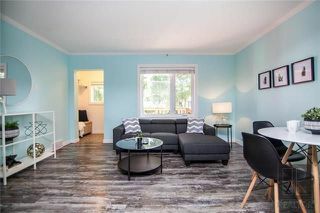 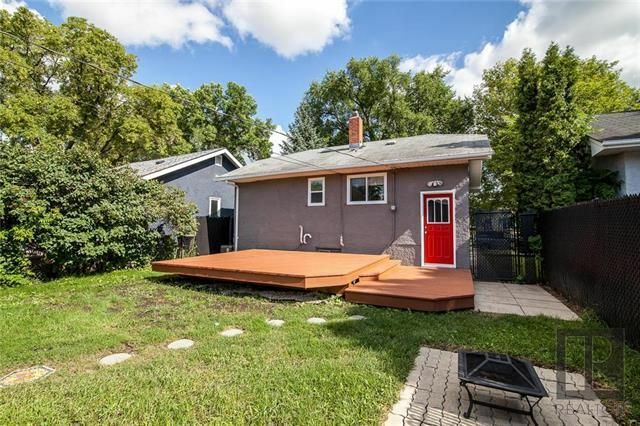 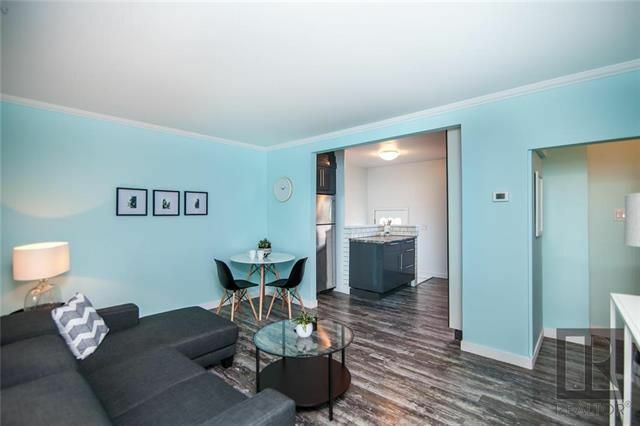 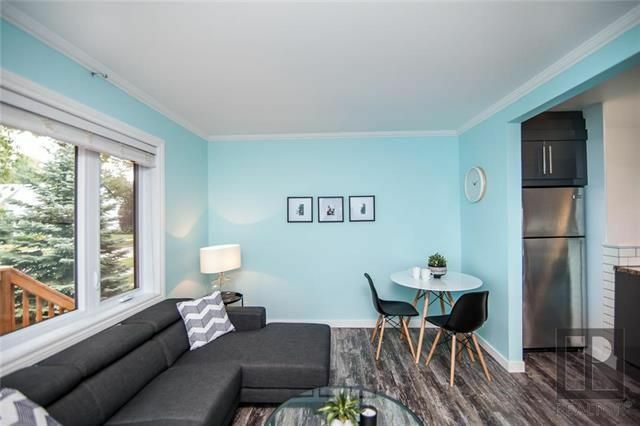 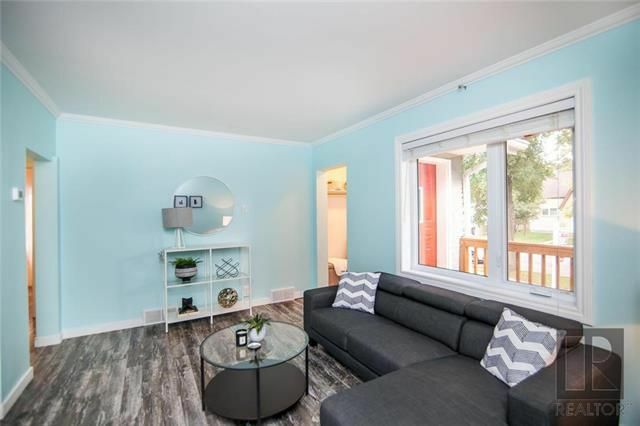 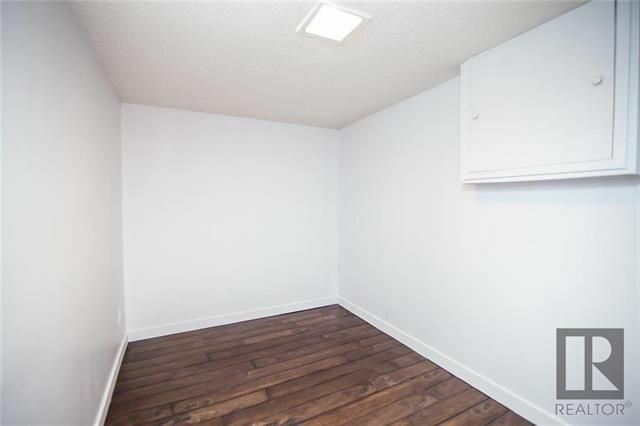 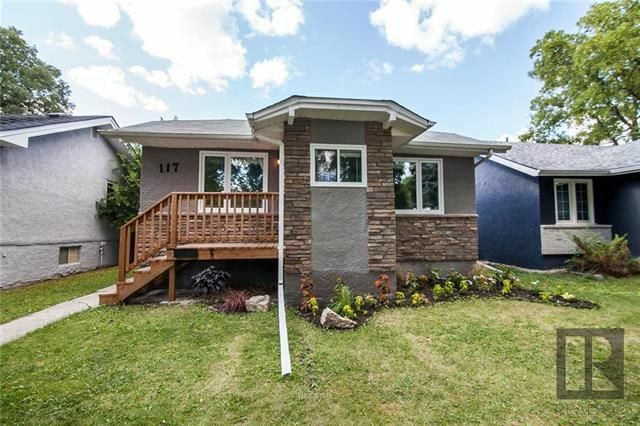 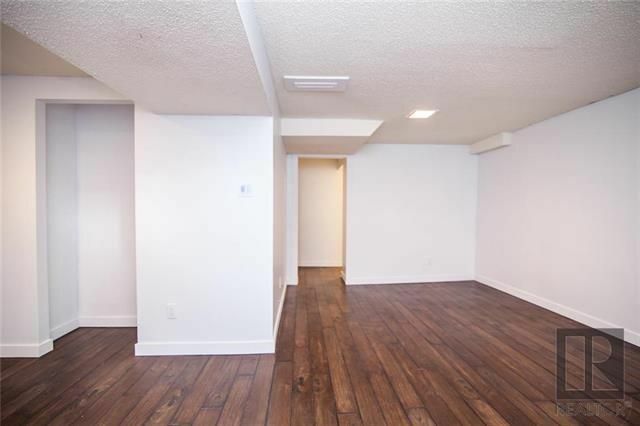 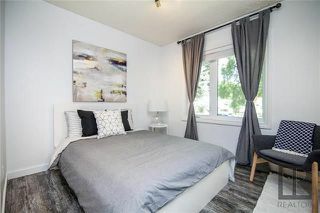 Fantastic curb appeal and amazing upgrades in this 2 bedroom bungalow in St.Vital. 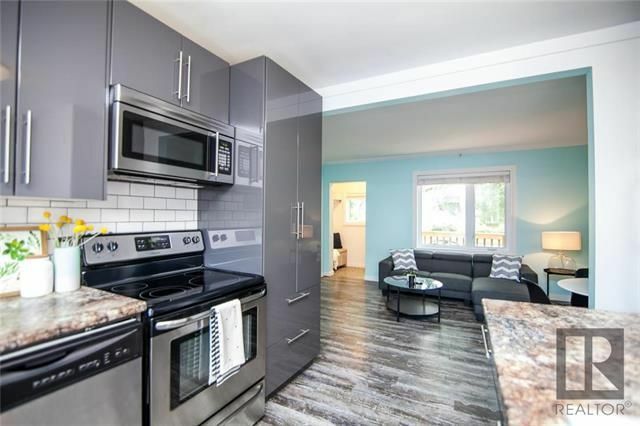 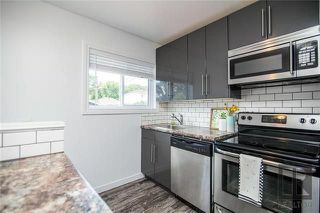 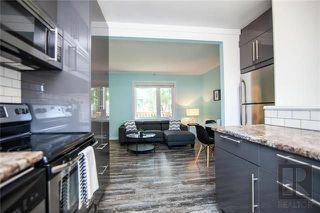 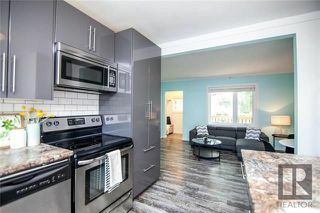 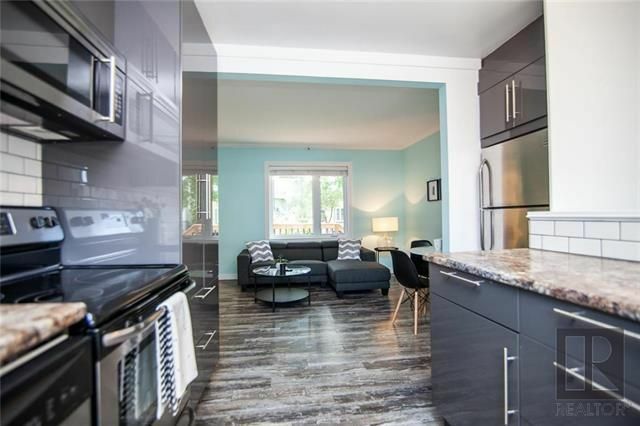 Features include high gloss grey cabinetry with soft close drawers in kitchen, stainless appliances, large pantry cupboard and white subway tile backsplash. 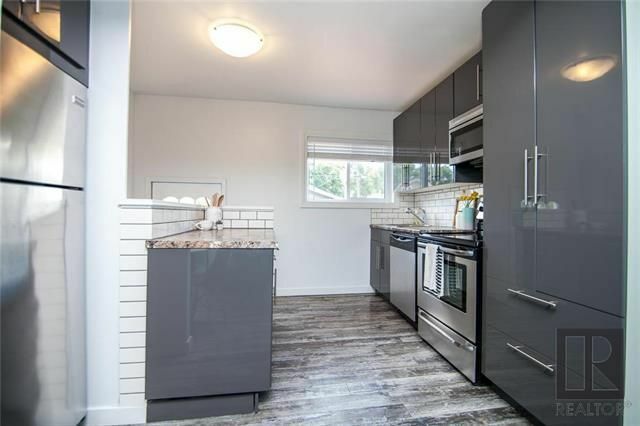 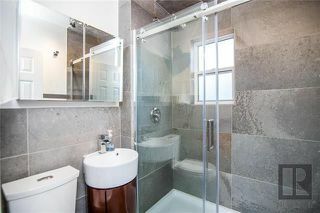 Modern grey laminate flooring throughout the main floor and gorgeous 3 piece bathroom featuring rain shower head and 18x36 italian concrete tiles. 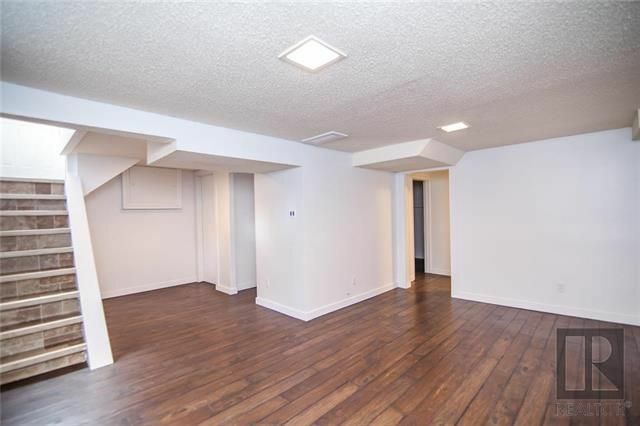 Large finished lower level adds living space and tons of storage. The fully fenced backyard features an oversized 16x24 single garage and parking pad. 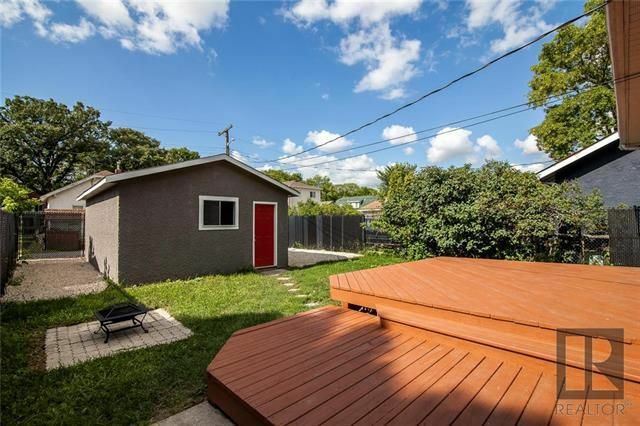 Large freshly stained deck adds entertaining space. 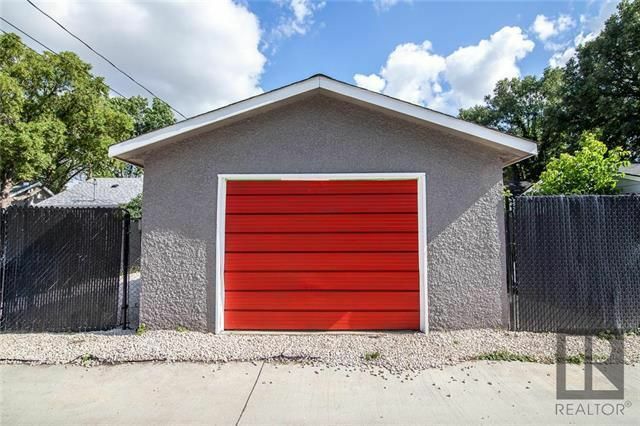 Other upgrades include: windows 2015, high efficiency furnace and HWT 2016, central air 2018, elastomeric exterior paint and stone facade 2018. 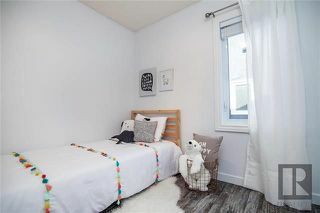 Fabulous mid-block location on a quiet street close to downtown, golf courses and access to the Seine River for paddling and/or skiing. Call today and book your showing!